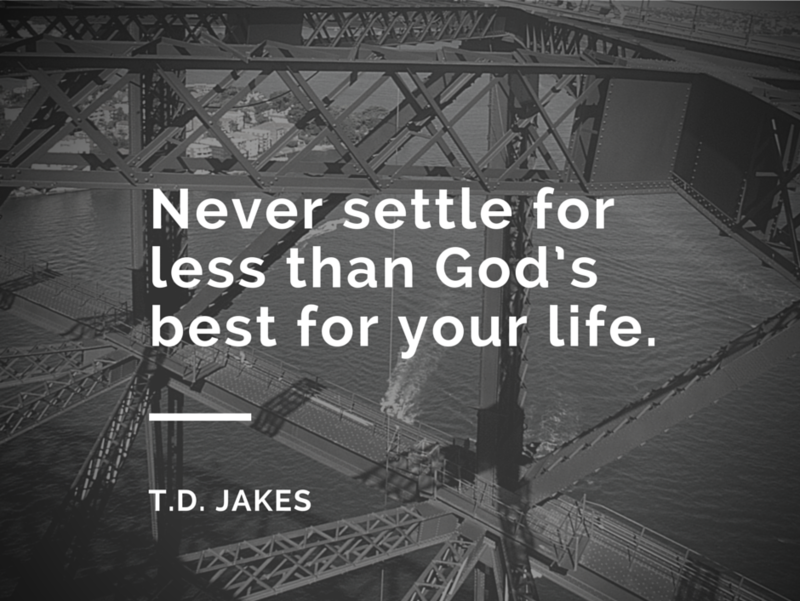 God knows what’s best for you. 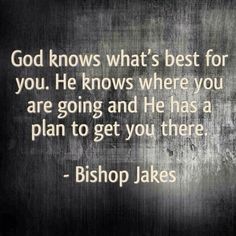 He knows where you are going and he has a plan to get you there. 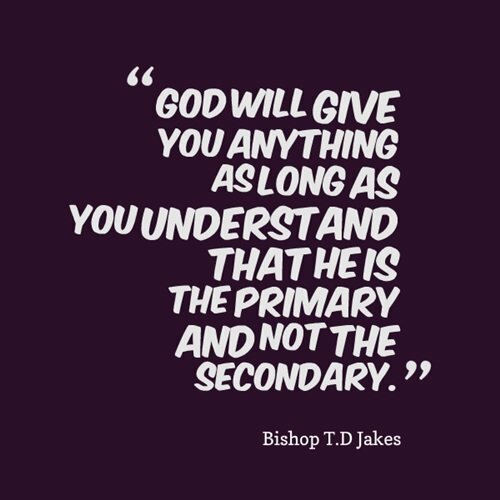 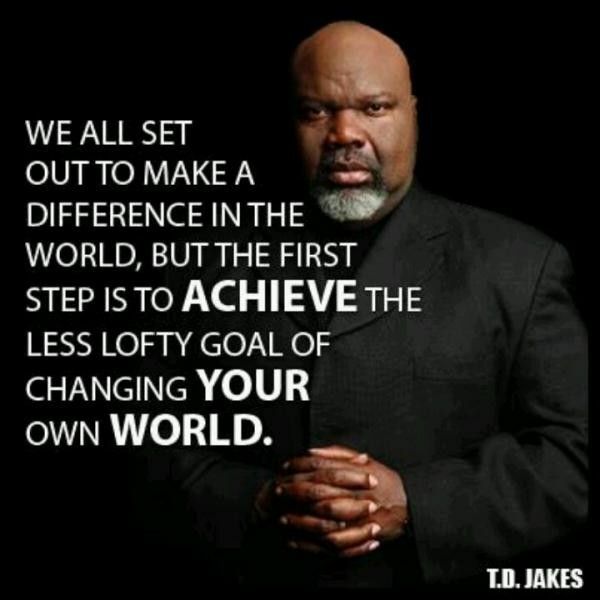 – Bishop Jakes. 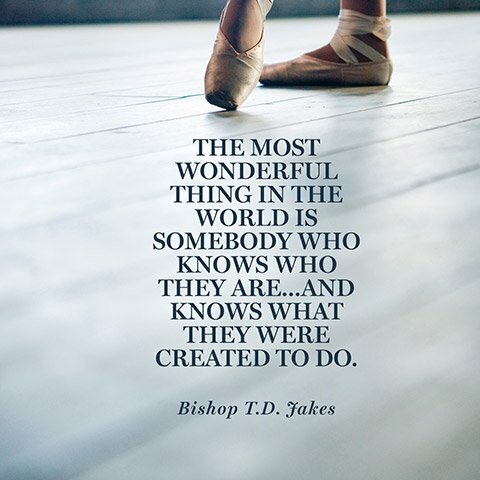 The most wonderful thing in the world is somebody who knows who they are, and knows what they were created to do. 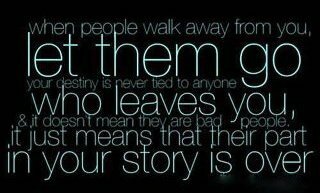 Let them go who leaves you, it just means that their part in your story is over. 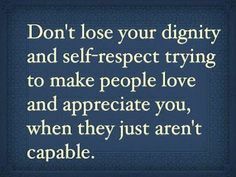 Stop expecting your job to fund your vision. 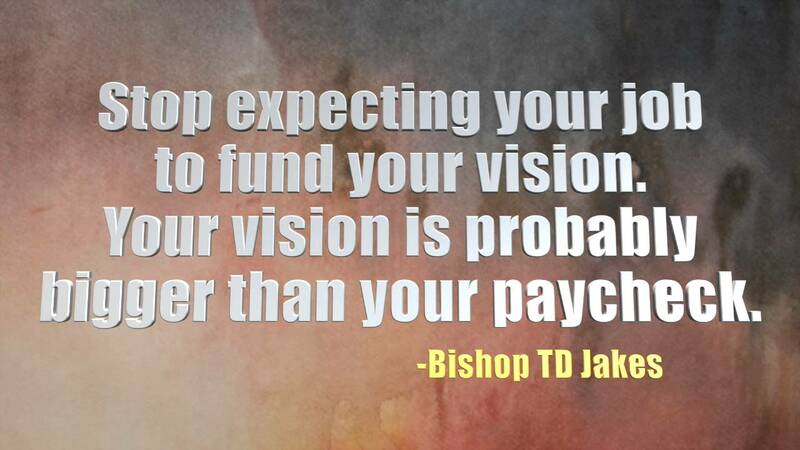 Your vision is probably bigger than your paycheck. 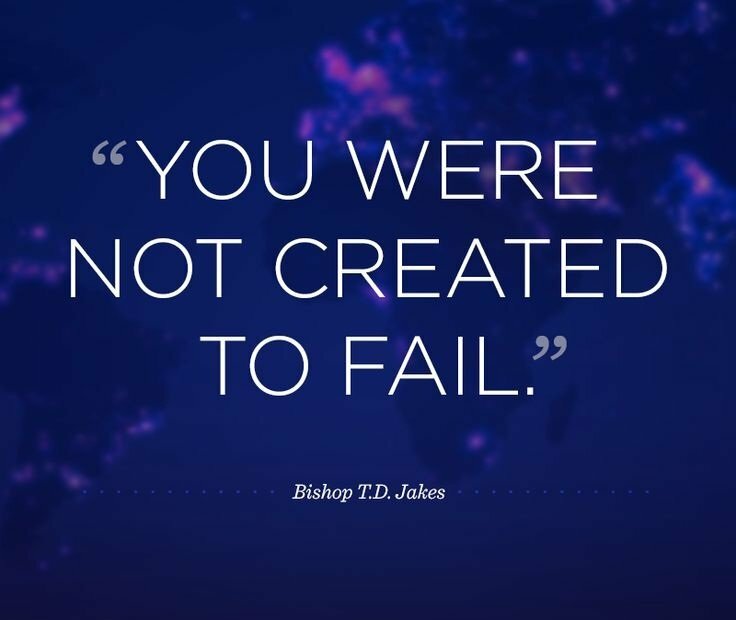 Always remember you are braver than you believe. 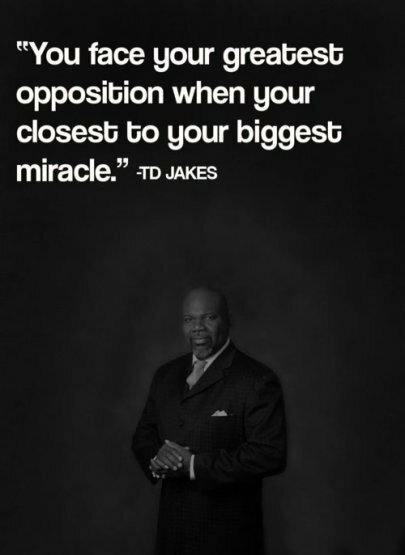 Stronger than you seem. 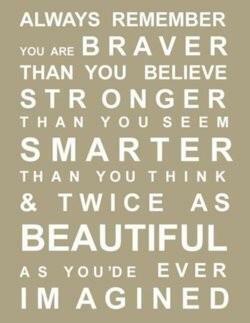 Smarter than you think and twice as beautiful as you ever imagined. 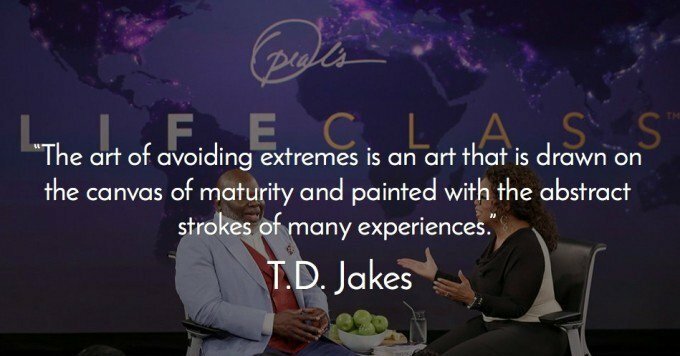 The art of avoiding extremes is an art that is drawn on the canvas of maturity and painted with the abstract strokes of many experiences. 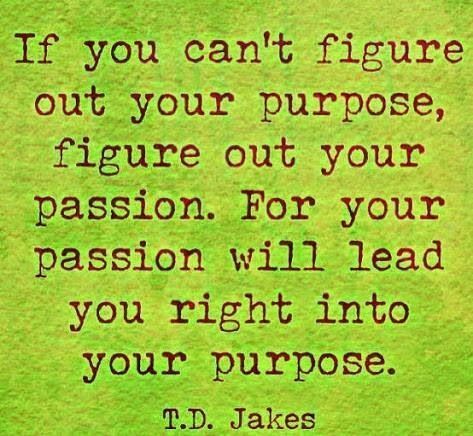 If you can’t figure our your purpose, figure out your passion. 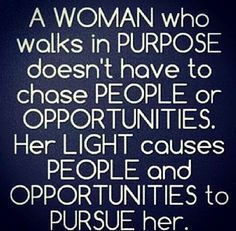 For your passion will lead you right into your purpose. 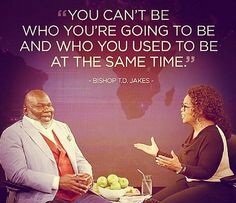 You can’t be who you’re going to be and who you used to be at the same time. 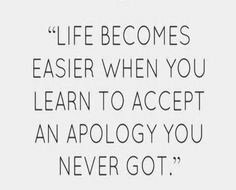 We cannot embrace god’s forgiveness, if we are so busy clinging to past wounds and nursing old grudges. 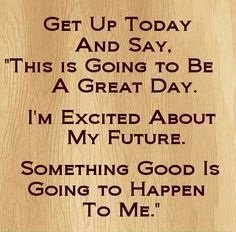 get up today and say, this is going to be a great day. 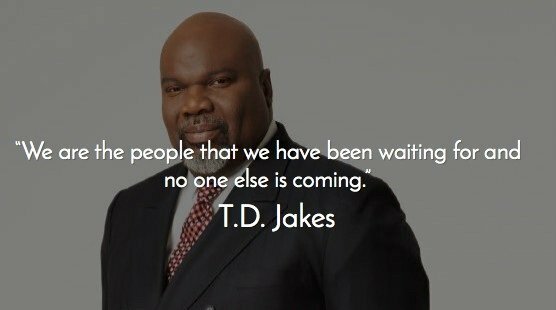 I’m excited about my future. 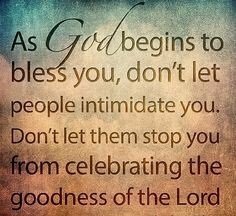 Something good is going to happen to me. 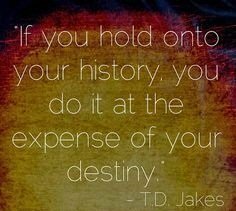 If you hold onto your history, you do it at the expense of your destiny.